First published in 1930. This volume contains letters and narratives of some of the Elizabethans who went to India. 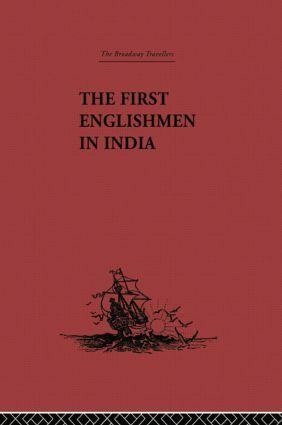 Here the beginnings of the British Indian Empire can be seen, arising out of the trading operations of the East India Company.